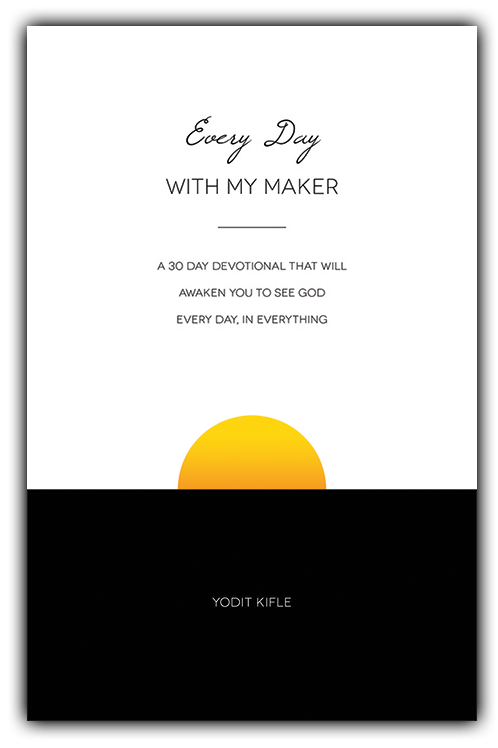 “Every Day With My Maker” is a devotional book that wants to do just that for you: open your eyes and awaken your life to the daily presence of our loving God, who is excited to have you engage Him in everything you do. He delights in your fellowship. He loves speaking to you. And He knows how much more exciting life in Him will be when you respond. Each devotional is written from personal experiences along with fresh biblical perspective on how He speaks in and through different areas of our lives. There is also an opportunity to reflect and meditate about each devotional through reflection questions and scripture verses. I pray that your life will be awakened to an Everyday God through these devotionals.